Here Comes The Cowboy comes out May 10th. 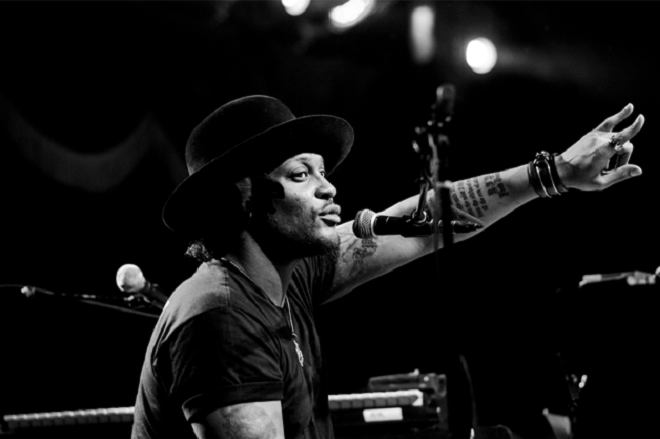 D’Angelo fans rejoice! The Richmond, Virginia-born neo-soul icon has released his first new music since 2014’s Black Messiah. The single, titled “Unshaken,” is being released as part of the soundtrack to the console game Red Dead Redemption 2.